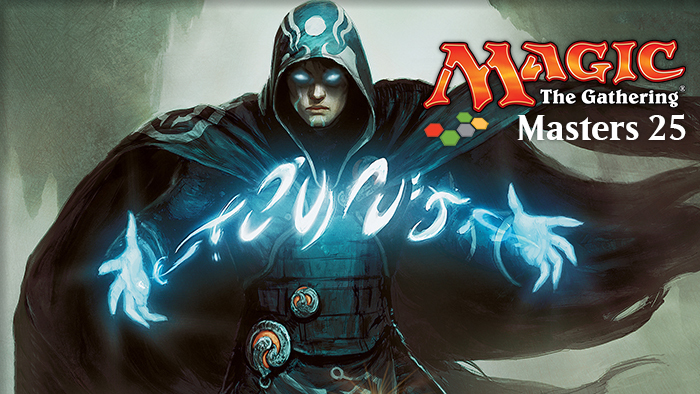 Masters 25 is almost here, and we're going all out with a Sealed Masters 25 tournament! $50 to enter will get you six packs of Masters 25 and entry into the tournament. Build a 40-card deck and duke it out in Swiss rounds to be crowned the ultimate Master! Each win nets you a booster pack of Masters 25, so fight it out to the very end!